Oct. 16, 2017, © Leeham Co.: President Donald Trump announced Friday he will decertify the Iran nuclear deal, throwing into doubt a host of related commercial deals, including huge aircraft orders. Iran Air Airbus A330. Photo via Google. Trump hasn’t gone so far as to withdraw from the pact, but he still threatens to do so unless Congress makes changes he wants. Here in the US, focus is, of course, on the commitment by Iran for Boeing aircraft—none of which are firm contracts, but “commitments” to order. Of less focus here, if any, is on the outstanding orders placed by Iran for Airbus and ATR aircraft, which are subject to US licensing. 30 Boeing 777s, including 15 Classics are at stake. 50 Boeing 737 MAXes to Iran Air and 30 to Iran Asesman are also at stake. ATR has 11 aircraft scheduled for delivery in 2018. 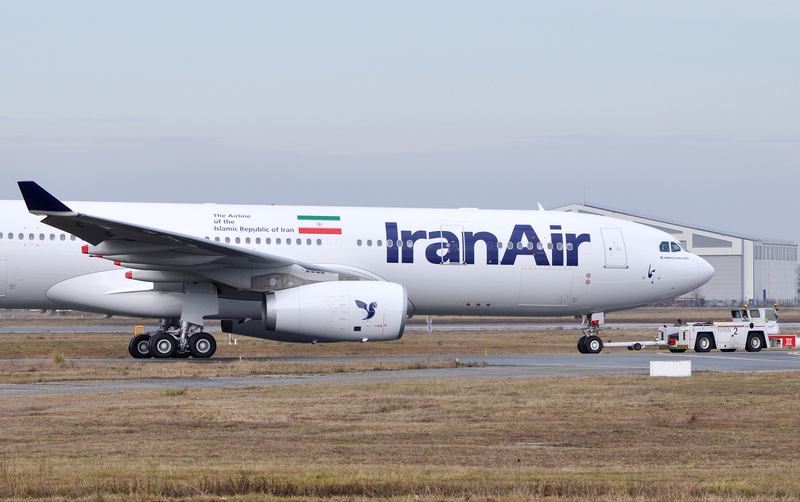 Airbus sold 114 A320s/321s, A330s and A350s to Iran Air. A few white tails already have been delivered. Sept. 20, 2017, © Leeham Co., Montreal: Pratt & Whitney Canada FAST system monitoring for engines on regional airliners is also part of its general and corporate aviation and helicopter customer support. FAST isn’t an acronym. It describes the intent of quickly responding to issues that arise and to identify issues that are trending before these create a serviceability problem. “We are continuing to develop the FAST system, which transmits health monitoring parameters and can reduce maintenance costs, Frederic Lefebvre, VP-Marketing for Regional Airlines, told LNC during our visit to PWC last week. Frederic Lefebvre, Pratt & Whitney Canada. and the total market remains small, but Pratt & Whitney Canada is forging ahead with development of the next generation engine. Update: Embraer is considering reentering the turboprop market, reports The Wall Street Journal. The goal is to reduce fuel consumption by 15%-20% compared with today’s ubiquitous PW127 and PW150, which continue to see reductions in fuel burn through product improvement packages. 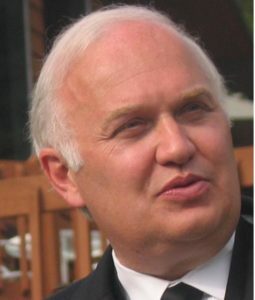 Frederic Lefebvre, VP-Marketing for Regional Airlines, now sees development of the new turboprop slipping to 2022-2026 compared with previous forecasts of an EIS in 2020-2023. The Next Generation Regional Turboprop (NGRT) has major challenges to improve upon the current generation of engines. PWC sees a much larger market for a 90-seat turboprop than others. 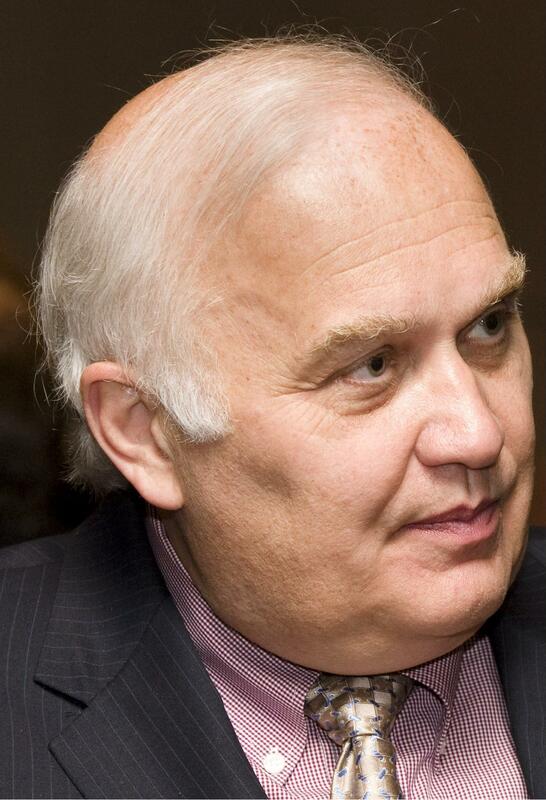 Emerging markets key to new opportunities. Sept. 13, 2017, © Leeham Co.: Bombardier wasn’t “fully at the top of its game for focus and messaging on the Q400 and CRJ,” a top official admitted Tuesday. But the company is “turning that around” and initial results were seen at last summer’s Paris Air Show with a spurt of orders for the turboprop airliner. Colin Bole, SVP Commercial made the remarks at BBD’s media day at its Mirabel CSeries/CRJ production site. Sept. 12, 2017, (c) Leeham Co., Montreal: Preparations by airlines to evacuate passengers and ultimately their own airplanes from the paths of Hurricanes Harvey and Irma were well covered. The departure of corporate and general aviation airplanes hit Twitter with Flighttracker images. But less known is how one giant aerospace company prepared to help customers right down to the little guy in general aviation. Aug. 21, 2017, © Leeham Co.: Commercial aviation in the Middle East may be having its severe challenges right now, but over the weekend a major step forward took place. Dubai Aerospace Enterprises over the weekend completed its acquisition of lessor AWAS. The combined companies will do business under the name DAE Capital. It’s a milestone for both companies. August 18, 2017, ©. Leeham Co: In this Corner, we will finish the design of the hybrid propulsion system for our 50-seat regional turboprop. 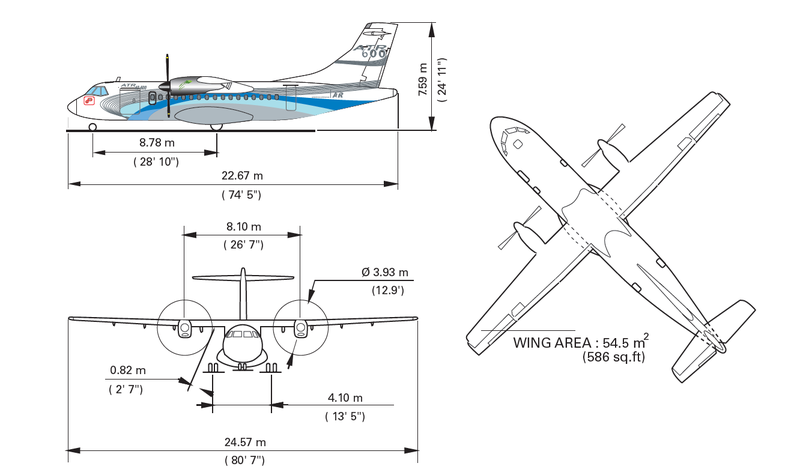 We use the ATR42-600 as a reference, as before (Figure 1). We found an acceptable redundancy concept in the previous Corner, with an APU+generator+battery as backup power source. Now we will finish the design of the hybrid propulsion chain and compare with the original turboprop propulsion. Figure 1. ATR42-600 serves as a template for our 50-seat regional turboprop. Source: ATR. August 11, 2017, ©. Leeham Co: In this Corner, we will design the hybrid propulsion system for our 50-seat regional turboprop. We could see in previous Corners that we can’t use batteries as a backup for our gas turbine core and main generator. The battery gets too heavy as the specific power weight of a battery is simply too low. We will now design a hybrid power chain with a different redundancy concept. Figure 1. ATR 42-600 serves as a template for our 50-seat regional turboprop. Source: ATR. August 03, 2017, ©. Leeham Co: In our search for an electric regional aircraft configuration, we found that a jet aircraft requires too high power levels. The higher speeds of a jet aircraft take the power levels beyond what we can handle with an electric hybrid propulsion system. Our ambition is to transport 50 passengers on a regional network. For networks which have sectors around 200-300nm, the turboprop is the preferred regional aircraft. We will now re-direct our hybrid regional aircraft project to this market segment. Figure 1. 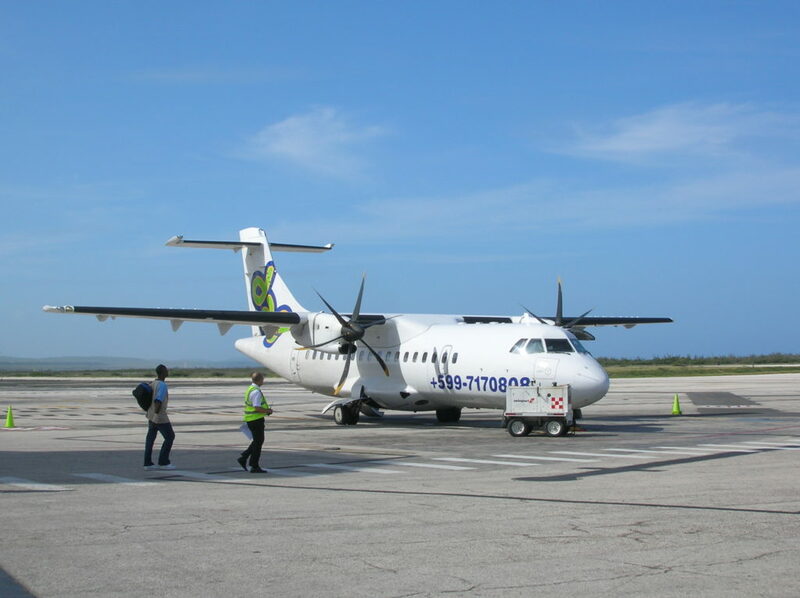 An ATR 42-600 48 seat regional turboprop. Source: Wikipedia. July 24, 2017, © Leeham Co.: The Japan Aircraft Development Corp (JADC) just published its 2017-2037 jet and turboprop forecast. JADC forecasts a demand for 33,336 jet airliners and some 2,000 turboprops. JADC is partly owned by Mitsubishi, which is developing the MRJ70/90 and which is on several Boeing programs. I like the JADC forecast because it segments the seating categories in more detail than Airbus and Boeing and somewhat differently than Bombardier and Embraer. I also view JADC as having less of an axe to grind than the Big Four OEMs.